Having missed the opportunity for a trip deep into the Amazon, I opted for the best I could find around Belem. A one day boat and jungle walk, courtesy of Amazon Star Tour Operators. Our jovial guide for the day was Edilson. He explained that we were sailing passed Hiberinos, or river people. Not indigenous tribes, but groups of creols (Brazilans born of african descent) that have settled on the river banks. Many subsistence farmers and fishermen, but some work with the tourists. We stop on one island, and Edlison introduces us to the variety of life in the jungle. He names more varieties of fruit than I can write down or remember. We try freshly gathered brazil nuts, and some of us eat cacao fruit. We see the trees of the amazon, and the famous Acai tree. One local, now in his 80s, simultaneously demonstrates his fitness regime and what it takes to get the acai. He climbs 5 metres up the tree, and then jumps over to the next one to collect a few more berries. Talk about lucky. I am now very grateful that I was able to meet Romina Lindemann in Rio. 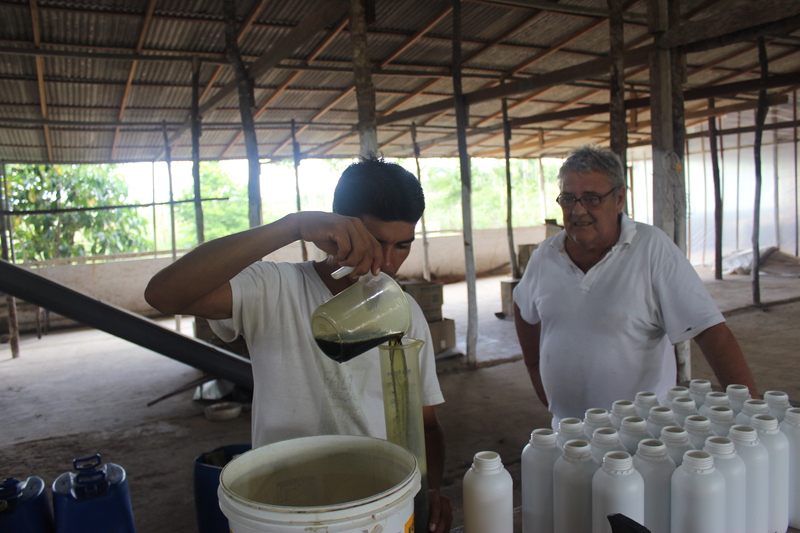 Romina’s social enterprise, Preserva Mundi, sustainably farms and sells natural products like Neem, and Noni. I must admit I had never heard of either. Romina explains more in the video below. Romina talked me through some of the properties of the Neem tree for agriculture, and personal use. It helps cattle fight disease. When they eat Neem, it helps their digestion and it’s properties stop insects reproducing in the cattle dung. Nice. It’s proven to help plant roots grow thicker and stronger than if not used, increasing crop yields without chemicals. Apparently the big agro-chemical companies don’t like this. For humans, we can use it for repellent, soap, or also take a few drops of the oil every day, for a healthy digestion (just like the cows). 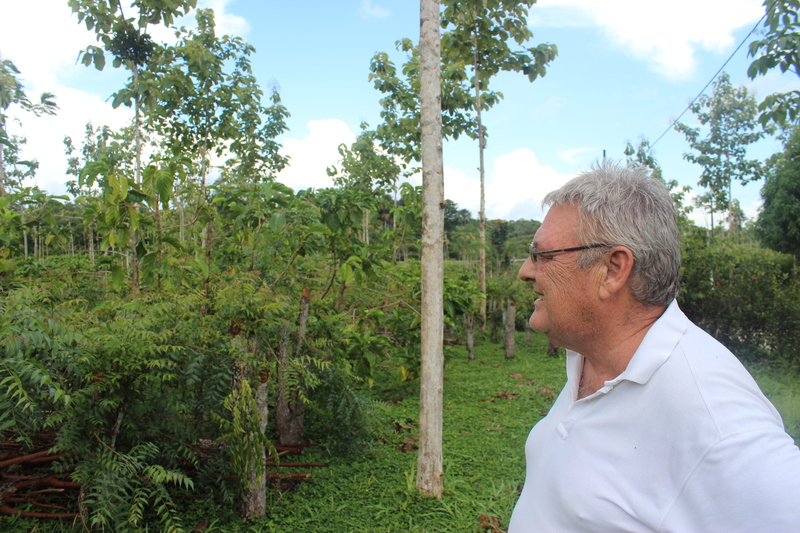 Romina invited me to see the farm where it is produced, just out side Belem, in the Amazon region in north of Brazil. Here I met Romina’s father, Sergio. Sergio gave me a tour of the farm. 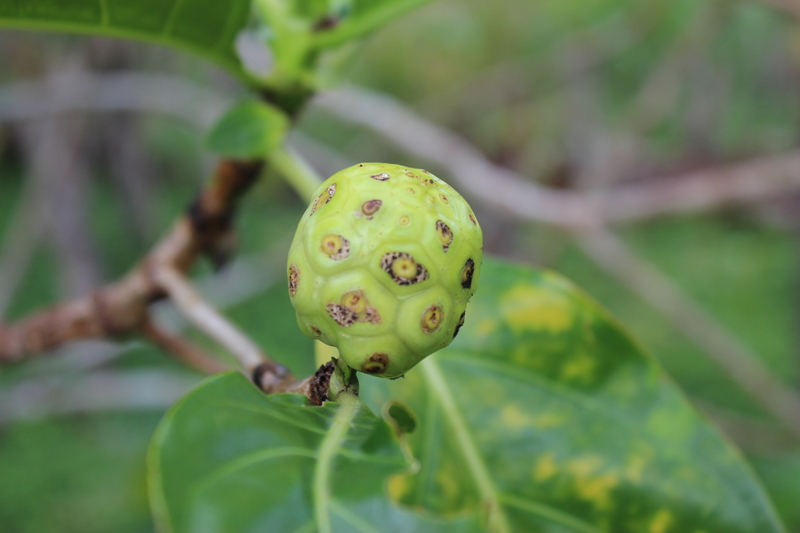 The farm also produces Noni, a healthy superfood to be consumed daily. Sergio has a shot of it every morning, as well as 3 drops of his Neem oil. 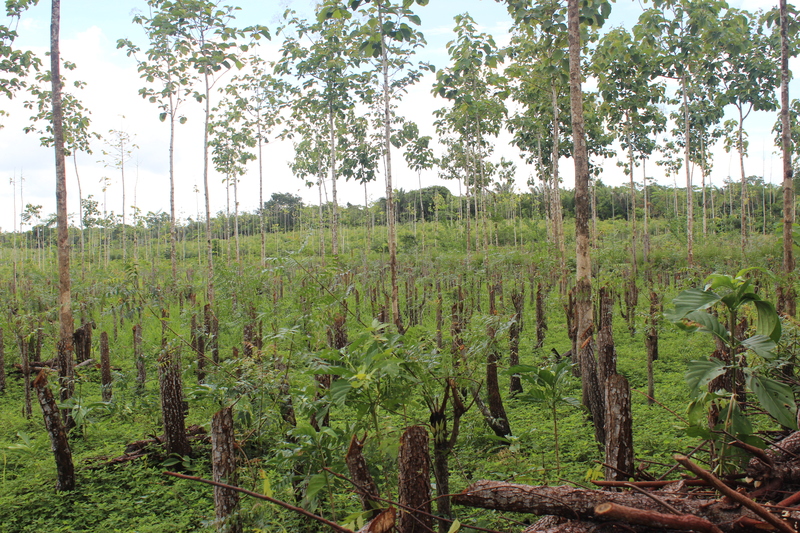 As well as these plants, the farm also grows piraricu – one of the largest freshwater fish in the world. This prehistoric fish grows about 12kg a year, and Sergio has seen a huge demand grow in high quality protein. How is the world going to feed 10 billion people? 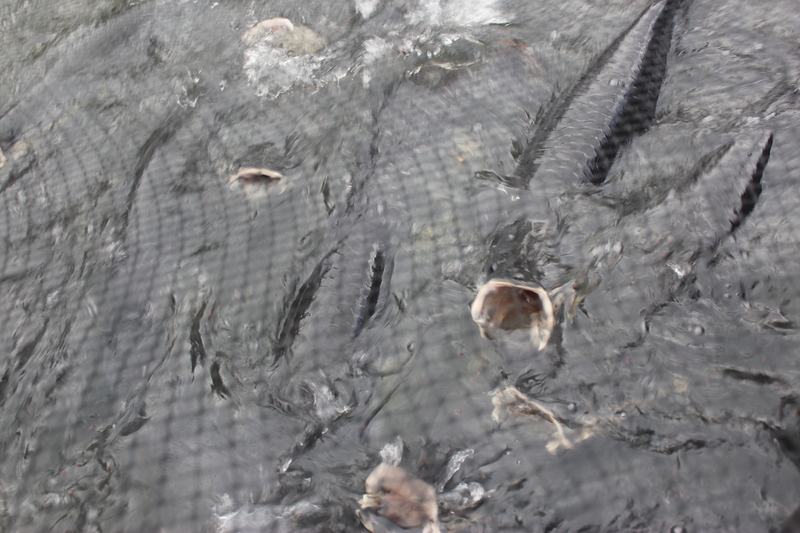 Sustainably farming fish is one way. Before leaving the farm, I was given a couple of samples of the products. 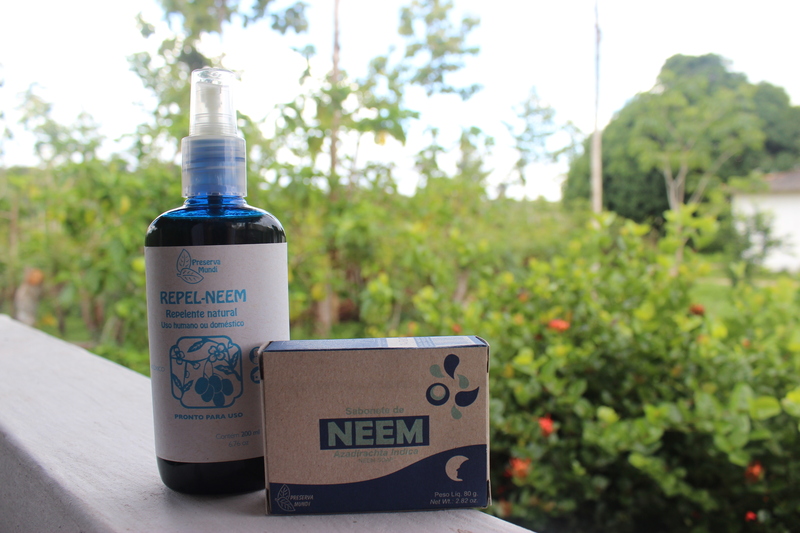 Neem oil, repellent and soap. I am so lucky – the week after, I arrived in the Pantanal, in the wet season, and next to water, after the rain. Mosquito heaven. I covered myself in the repellent every day, and it worked a treat. No bites on neem sprayed areas. In all but the densest clouds of mosquitoes, the repellent has kept the mossies at bay. Some of you maybe thinking that only Deet works, and I did have some Deet spray too. I saved that mostly for my clothes. Deet does work but it is strong stuff, and it’s not good for our skin. It was really great to have a natural product as well, that I could cover myself with in the morning or after taking a shower, and not feel straight away like a toxic chemical dump. 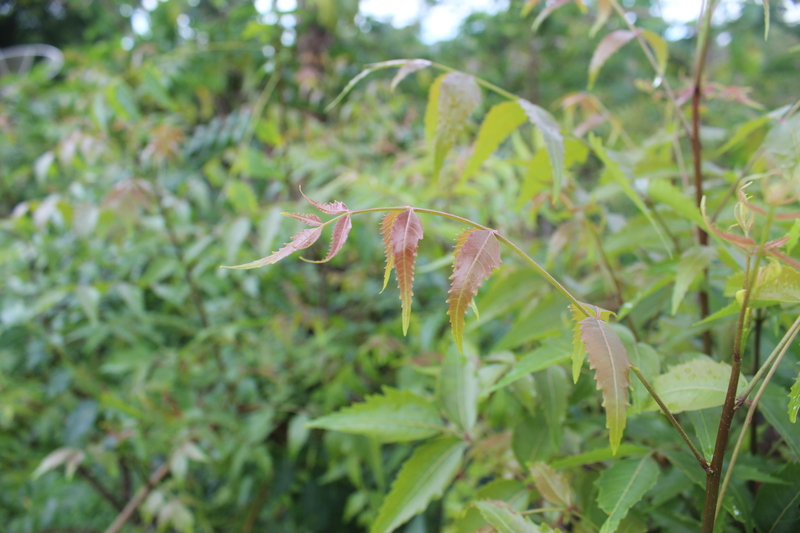 I recommend you take some neem natural repellent away with you, next time you head to mosquito territory. I may just save your skin too. Thank you Preserva Mundi! My first social entrepreneur meeting in Belem with was with Fernanda Stefani of 100%Amazonia. I contacted Fernanda through StartUp Stay, and despite being a busy entrepreneur, she was able to send me some great information on the area. When I called to the office, I passed barrels of fruit pulp ready to be shipped to china, and acai roots ready to be shipped to the United States. For this is what 100% Amazonia does. 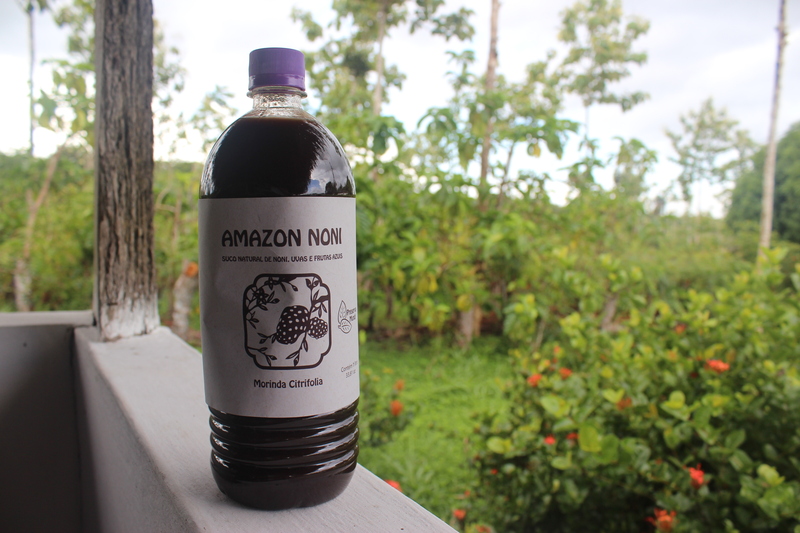 It connects the local farmers of the Amazon, with the companies of the world that would like their produce. It provides fair prices to indigenous farmers, helps them collaborate to get the best deals, and then operates all the logistics of international trade. I’ll let Fernanda explain. I was treated to a cup of thick, rich acai juice – it was some of the finest I have had in a country that loves acai. But it’s not just Brazil that loves the juice, the international market is opening up to it as well. 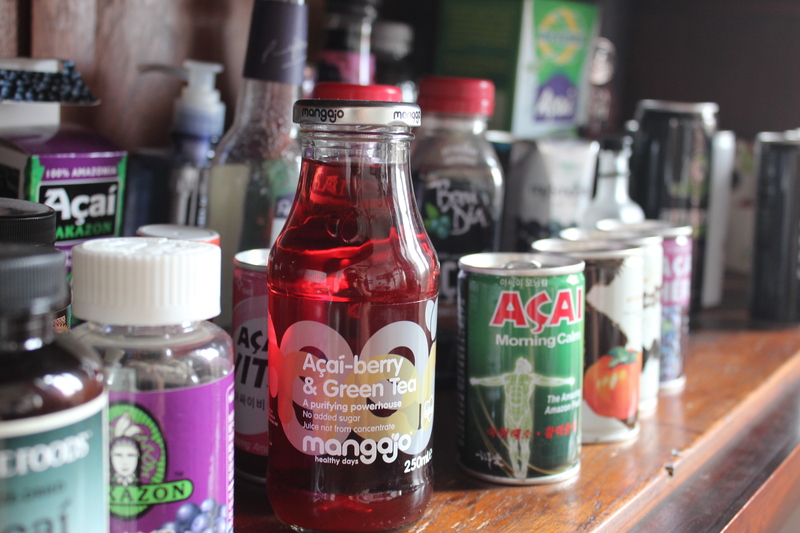 In the UK, they already supply the Acai for Mangajo juice, and recently the ingredients for speciality Amazonian beers. Business and revenue has been doubling every year since they started in 2009. The Amazon is rich in vegetation that can be sustainably harvested by local farmers, but how can they get these products to market? As Fernanda explained, international shipping logistics and documentation is quite complex, and negotiating with large companies would be difficult for individual farmers. By creating a company, along with her partner Joziane Alves, they have managed to find a way to sustainably farm in the Amazon, making sure the farmers get a fair wage for their work. Now – time for an Amazon beer I think.. 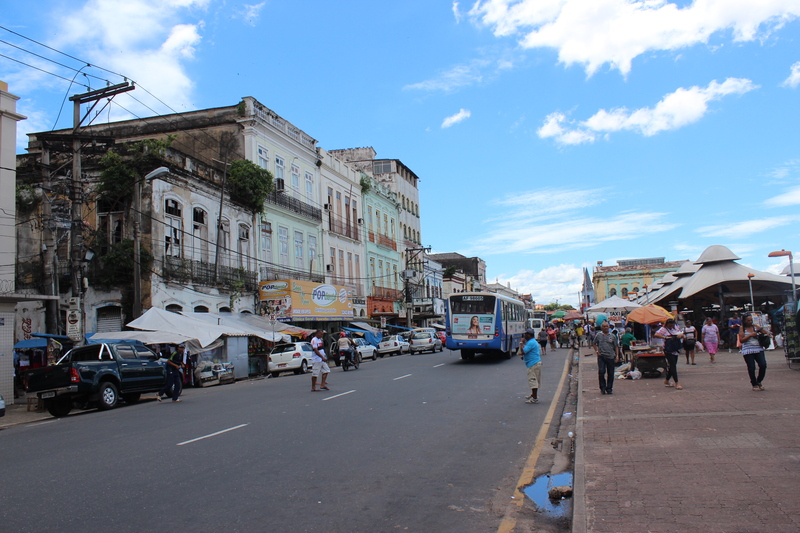 I arrived in Belem, the northern port city of the Amazon region. I was not sure what to expect. 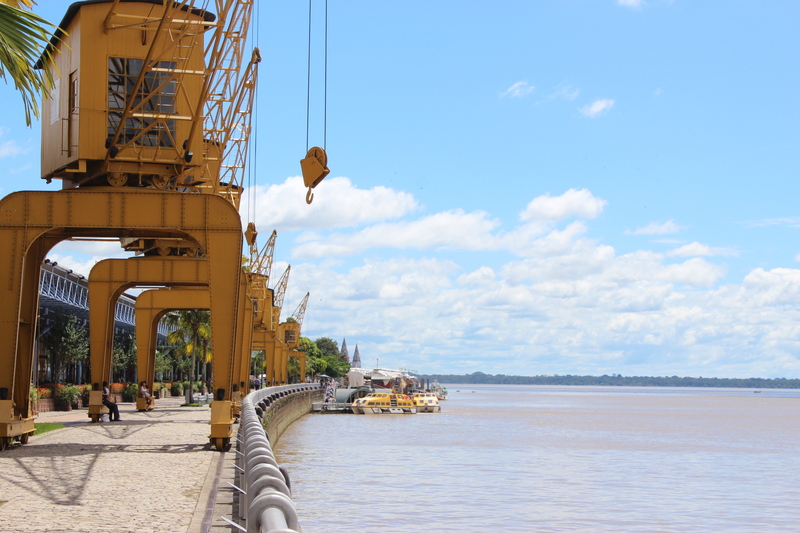 I had been deliberating whether to go to Manuas, in the heart of the Amazon, or this less well known city on the Amazon Delta, where the river meets the sea. In the end, I chose Belem. Why? There were 3 excellent reasons. Fernanda from 100% Amazonia, Sergio from Preserva Mundi, and Leonilda from Bio EcoBrazil. I talk more about them in following posts. In Belem, I chose to stay at the EcoPousada Miriti. 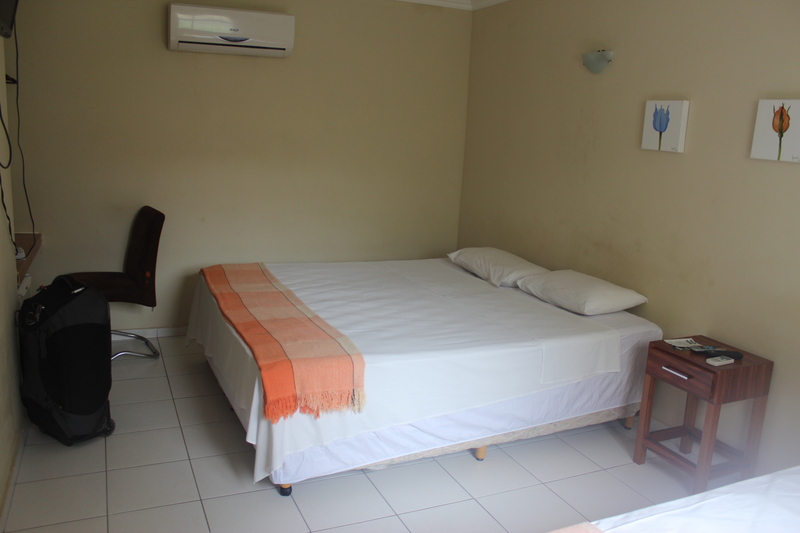 A tranquil, peaceful guesthouse, designed with sustainable values in the heart of the city. I decided it would perfect base from which to explore the city, and meet local social entrepreneurs. 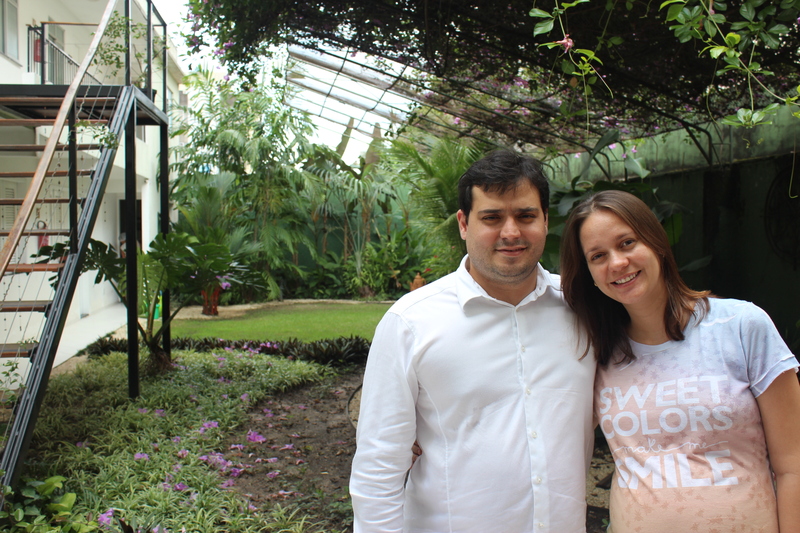 I wanted to learn more about why it was an “Eco” guesthouse, so I spoke with the owners, Geraldo and Priscila Barata, to learn more. 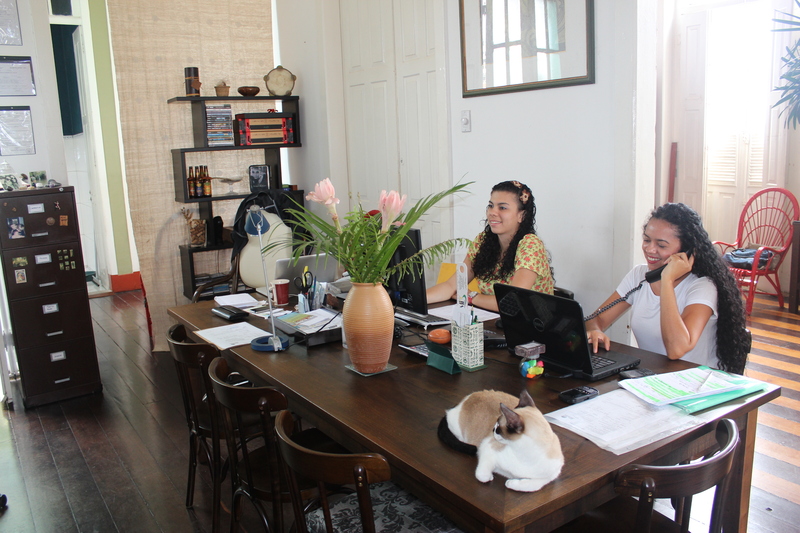 Pricila was a tourism student, who wrote her final dissertation on sustainable guesthouses. With advice from her at that time boyfriend Geraldo, they wrote what would become the future business plan for EcoPousada Miriti. After graduation, Priscila’s mother bought a property in need of renovation, and Geraldo and Priscila set about the task of converting it into a eco-friendly guesthouse. Geraldo talked me through the reasons they chose to renovate the existing building, instead of demolishing the old one and starting again. Demolishing and rebuilding is easier, cheaper and faster. So why not do that? If you demolish, the waste must go somewhere, and that means landfill. Rebuilding after complete destruction means using and buying more new materials. Renovation means you spend less on materials, but more on human labour. For Miriti, it was better choice to reinvest the money in the local workforce, than in new materials. The materials they did use, were sourced locally. Apart from this example, Gerald gave me many more. The water filtration system cleans 70% of the chemicals out of the water, before it is returned to the water table, where natural processes can filter the remaining 30%. Most guesthouses don’t filter at all. Solar power is installed to heat the water, and the system will have paid for itself in 6 years. Miriti also supports native artisans, who create toys from the leaves of the plant from which the guesthouse gets it’s name. These toys have a long tradition, but without a place like EcoPousada to sell them, the toys don’t get bought, and the skills used to make them get lost. 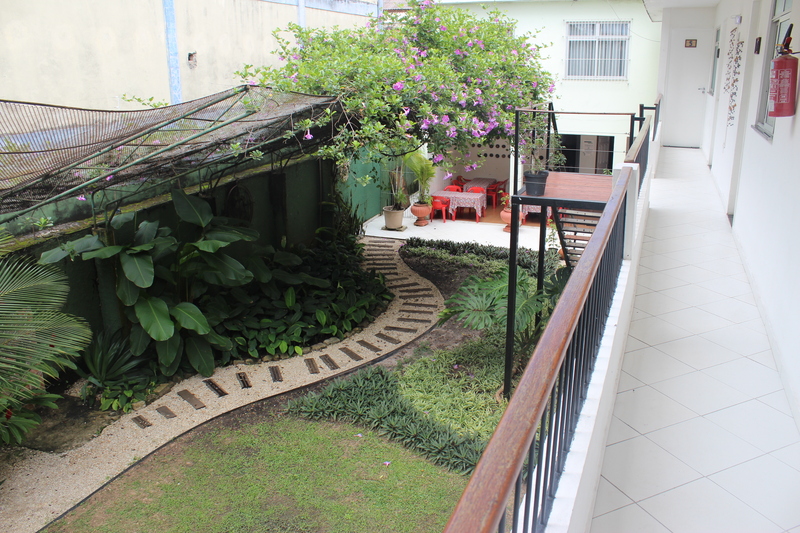 If you are looking for an ecofriendly guesthouse in Belem, I recommend you check out Miriti. 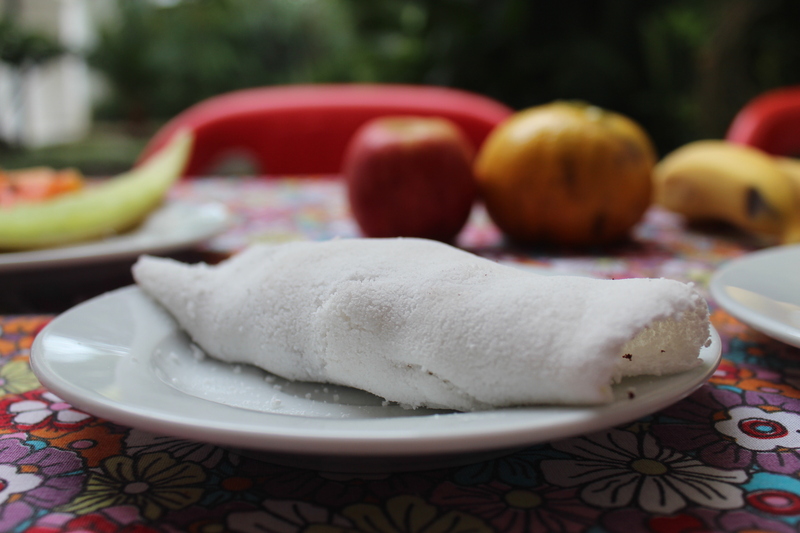 And don’t forget to try their tapioca with banana and cinnamon for breakfast!